Fears have been raised that a new animal feed store on the outskirts of an Argyll town will take business away from the high street. Harbro is seeking planning permission to build a shop at Lochgilphead, prompting objections from local shopkeepers. Members of Argyll and Bute Council’s planning committee will make a decision on the application at a public hearing today. The council has received 40 objections to the proposal and six letters of support. The company is currently based at the town’s Kilmory Industrial Estate, but Harbro wants to build a bigger premises beside the Clock Lodge, situated by the A83 Tarbet to Campbeltown road on the outskirts of Lochgilphead. 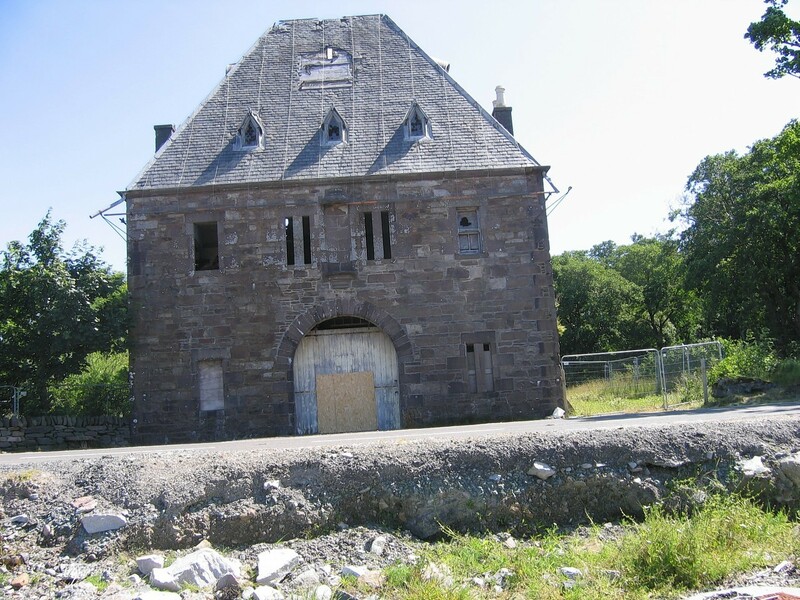 The company will spend around £300,000 making the derelict Clock Lodge wind and water tight, before making it available for long lease to the community group Lochgilphead Phoenix Project. But Archie McGilp, owner of Fyne Tackle fishing and outdoor shop in the town’s Argyll Street, said: “I am concerned about the impact on the high street. There is plenty of room up the industrial estate, but Harbro want to be on the main drag. Businesses are struggling, times are hard. The council’s planners have recommended approval for the application. The council put the Clock Lodge up for sale in 2011/12 but failed to find a buyer. The building is an old entrance to Kilmory Castle, now the headquarters of the council. The lodge by the shore of Loch Gilp was built by Sir John Powlett Orde, of Kilmory, and straddles a causeway which used to run across the loch.